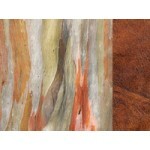 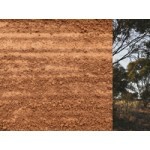 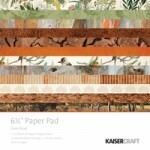 Kaisercraft 12x12 double sided paper Bushwalk from the Open Road collection ..
Kaisercraft collectables from the Open Road collection. 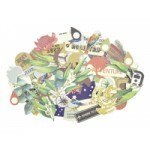 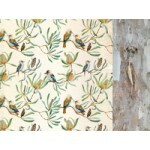 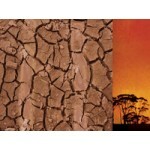 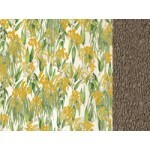 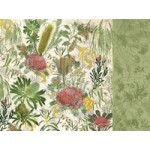 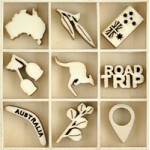 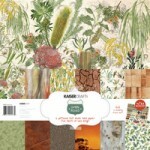 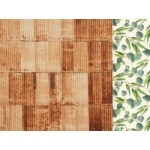 Includes 53 or more pieces ..
Kaisercraft paper pack from the Open Road collection. 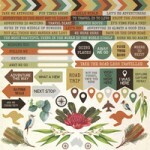 Contains 6 patterned 12x12 double sided pap..
Kaisercraft 12x12 sticker sheet from the Open Road collection ..
Kaisercraft 12x12 double sided paper Prospecting from the Open Road collection ..
Kaisercraft 12x12 double sided paper Roaming from the Open Road collection ..
Kaisercraft 12x12 double sided paper Tracks from the Open Road collection ..
Kaisercraft 12x12 double sided paper Unchartered from the Open Road collection ..
Kaisercraft 12x12 double sided paper Undiscovered from the Open Road collection ..
Kaisercraft 12x12 double sided paper Unearth from the Open Road collection ..